Inspiration and discovery abound at SXSW EDU with so many opportunities to network. 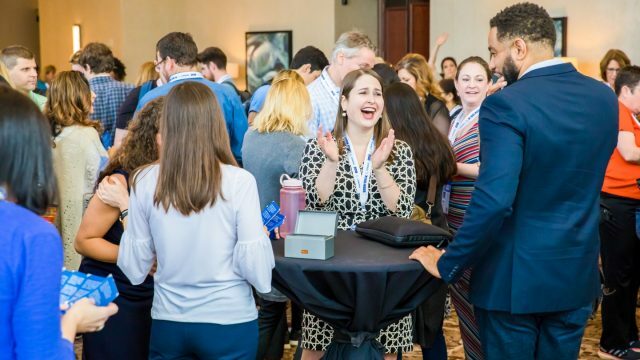 Whether you’re seeking mentorship, new connections, or friends aligned with your interests, there’s no shortage of convenings to look forward to. 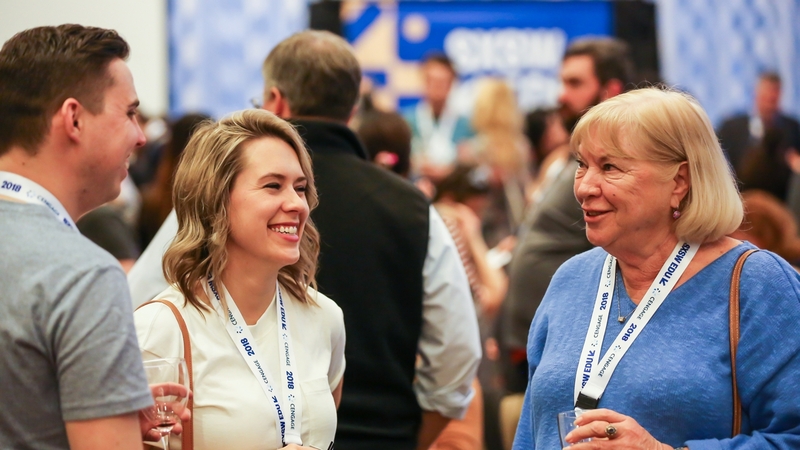 Networking opportunities at SXSW EDU come in a variety of forms, both casual and formal, to empower attendees to accomplish their networking goals. From morning bootcamps to a wellness studio in the Expo, fitness events offer an opportunity to get grounded, focus on you, and meet like-minded wellness enthusiasts. 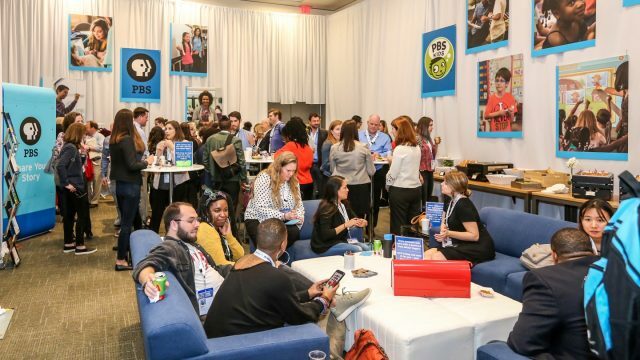 Scattered throughout both programming venues, the uniquely customized, sponsor-supported lounges offer attendees a haven for relaxing, recharging, and connecting. This year, visit The Google Lab and the IDEA Public Schools Lounge . These speaker-facilitated, hour-long networking opportunities encourage communities to connect around similar topics, passions, roles, or interests. 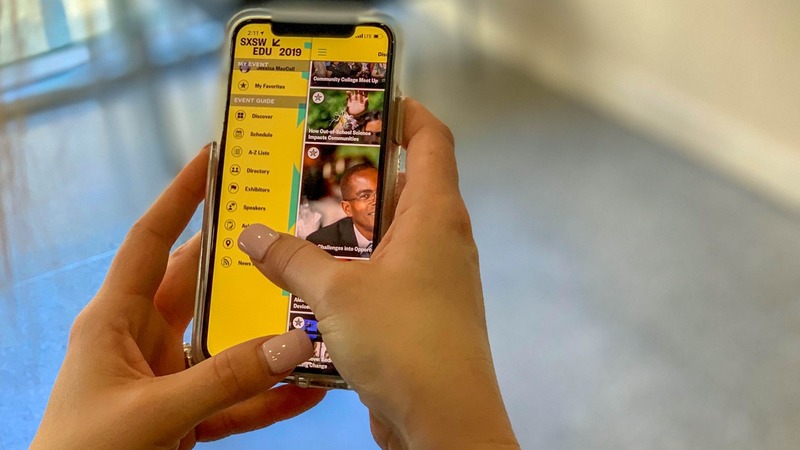 The mentor program at SXSW EDU facilitates purpose-driven, one-on-one 12-minute connections between experienced professionals and solution-seeking attendees. Sign up in advance in the mobile app or in the SXSW EDU Schedule. RSVP opens on February 18. 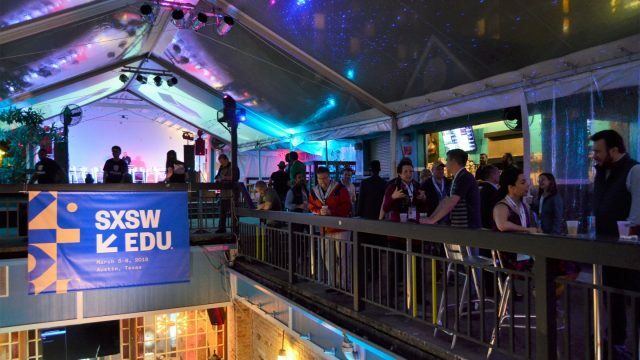 Happy hours, coffee breaks, parties, and various social events take place throughout the SXSW EDU week to encourage attendees to kick back while mixing and mingling with fellow attendees. Spotlights offer attendees an opportunity to engage and get hands on with innovative new projects and companies. The Startup Spotlight features Launch finalists alongside some of the brightest education startups in the Startup Village and the Design Spotlight features finalists from Learn by Design in the Playground. Guided, hour-long walking tours around downtown provide a unique opportunity to experience Austin like a local, meet fellow attendees, and connect with the vibe and culture on a new level. *Limited capacity and requires RSVP sign up in advance. Registrants can RSVP for a spot in an event before and during SXSW EDU in the online schedule or mobile app. RSVP will open February 18. Get even more out of SXSW EDU by taking advantage of the digital tools available to registrants. Directory – Upload your photo and build your profile in EDU Social to search for other attendees. Mark your profile as public to be discoverable. Attendee Match – Get personalized recommendations for attendees to connect with in the mobile app. Simply add tags to your profile to focus your recommendations. Learn more about the tools available, get tips aligned with your goals, and more. Link your badge to your EDU Social account to build your profile and access the registrant directory.